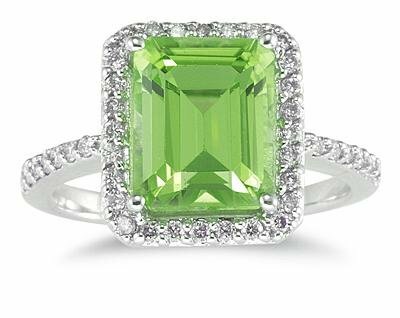 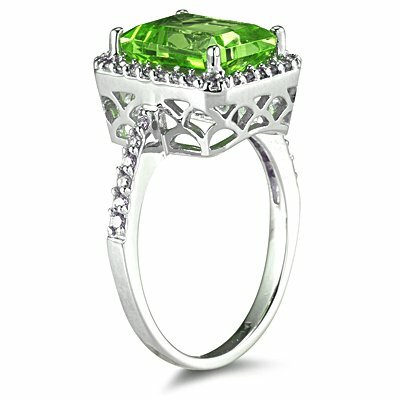 38 sparkling white diamonds weighing .29CTW, Color J-K-L, Clarity I2-I3 surround a magnificent 10x8mm emerald cut peridot center stone. 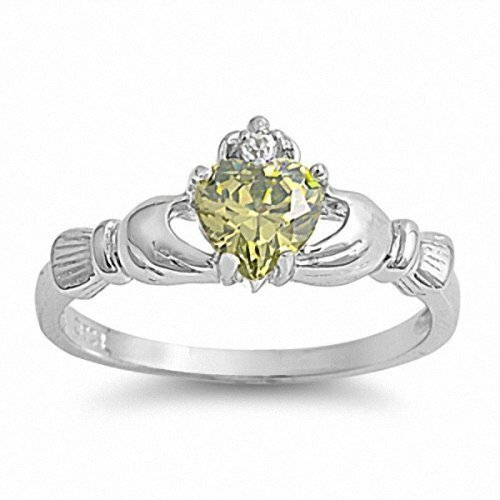 Crafted in 14K White Gold, this stunning ring is sure to be the center of attention. 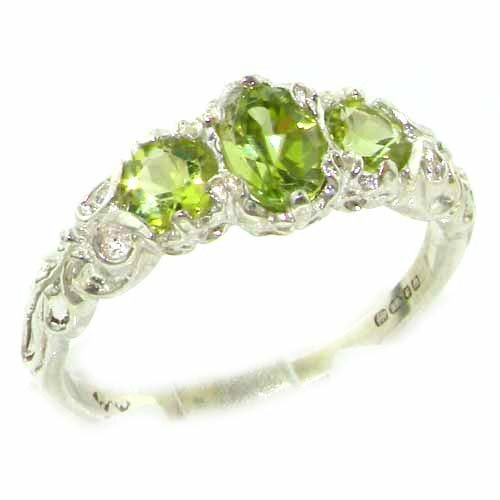 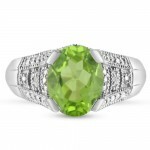 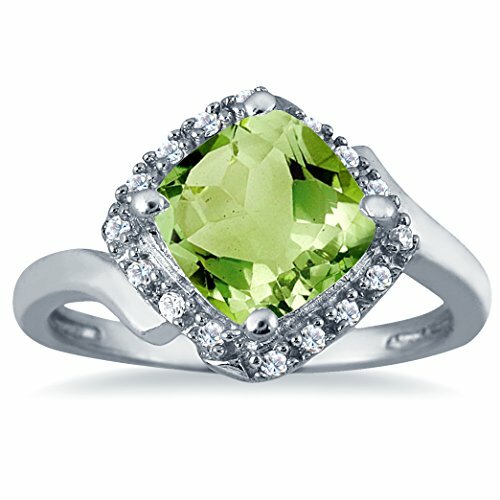 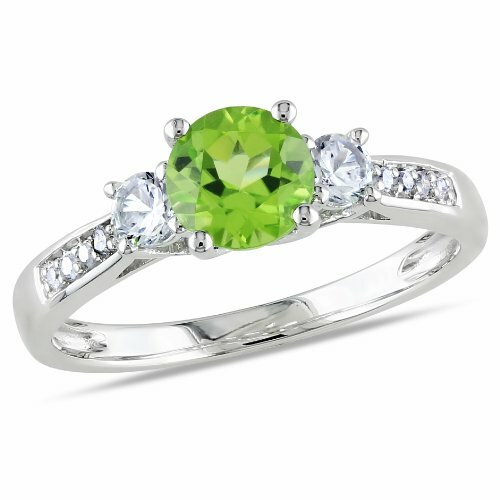 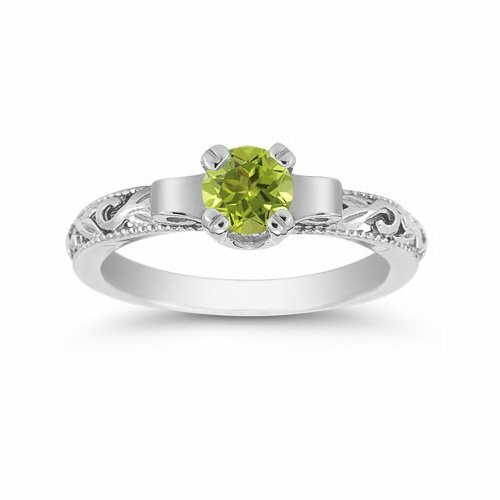 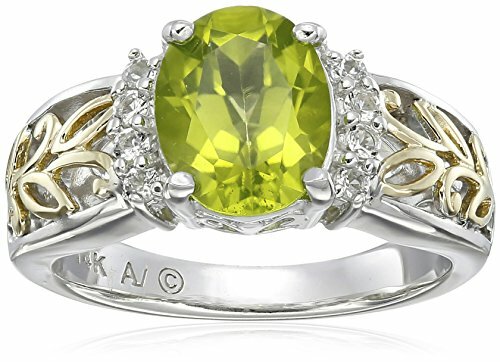 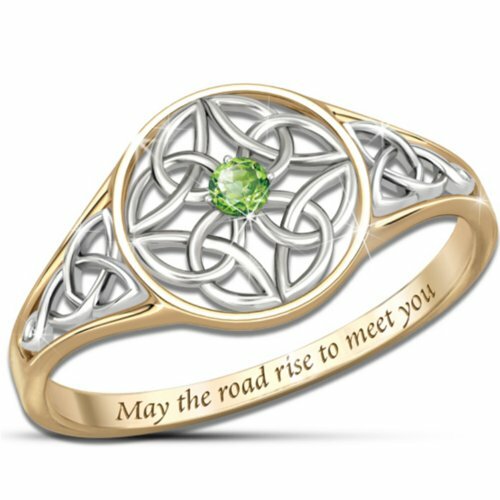 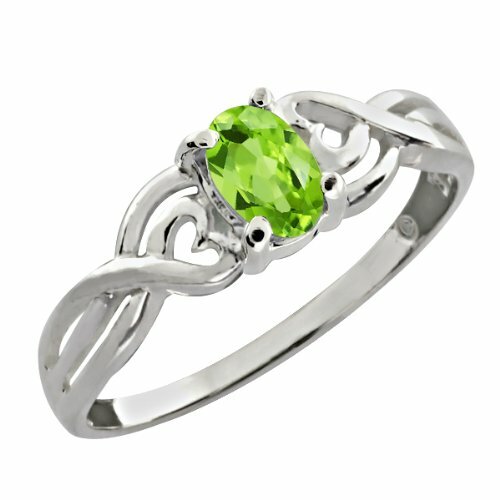 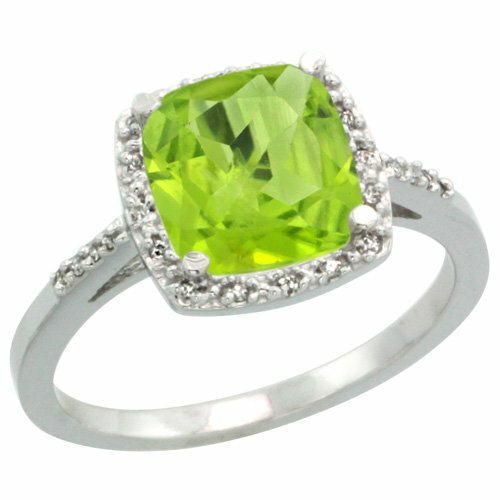 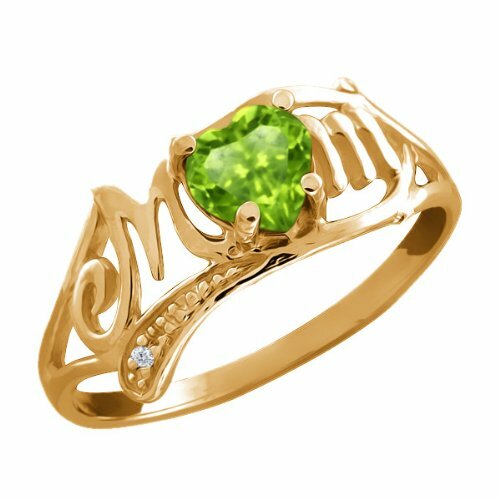 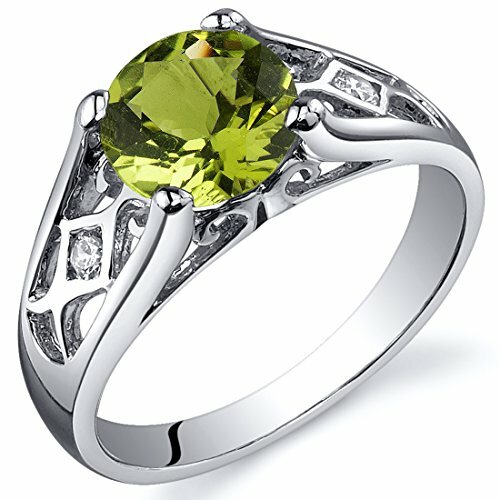 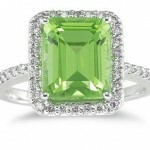 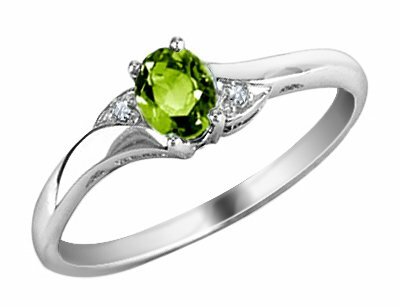 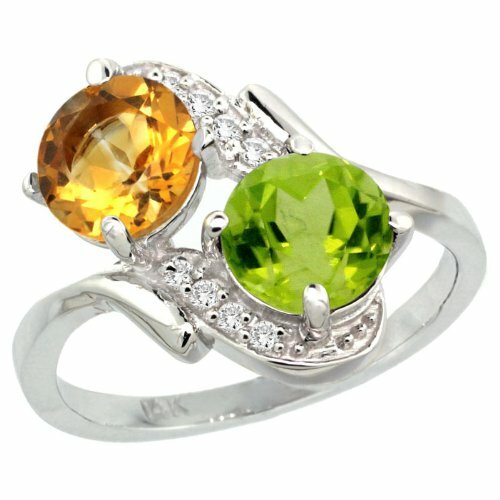 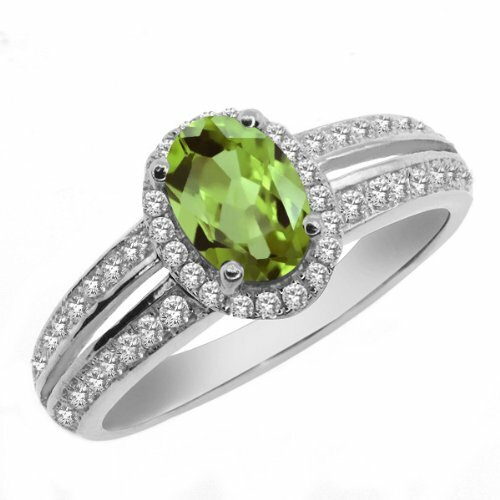 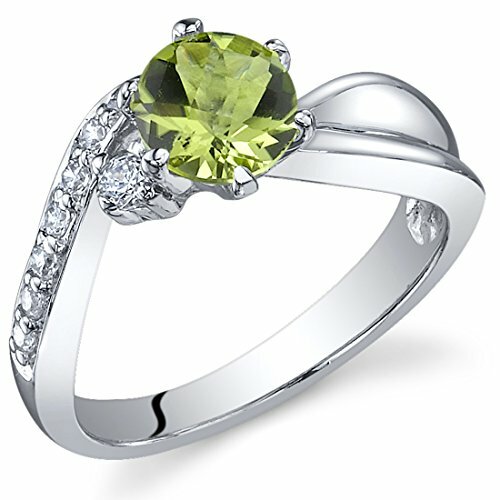 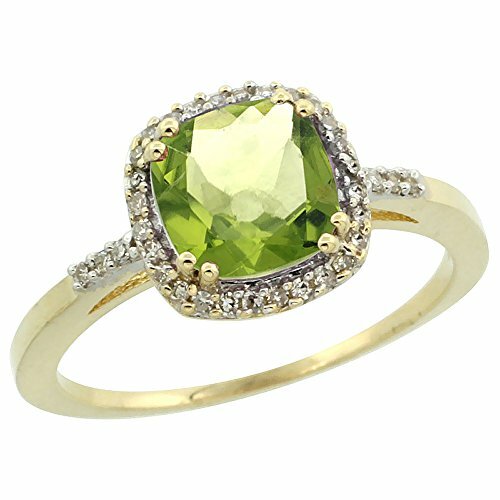 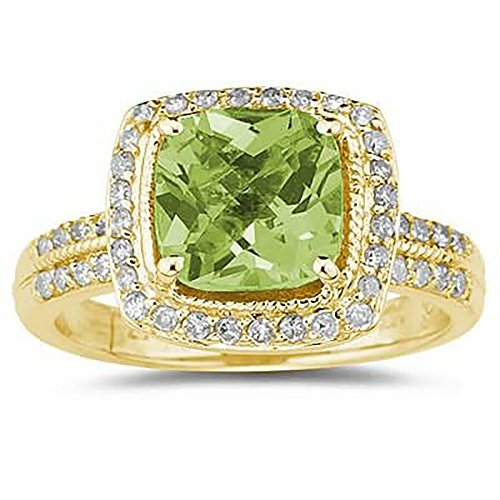 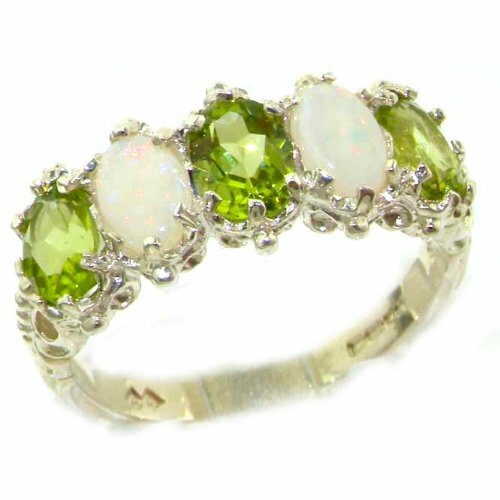 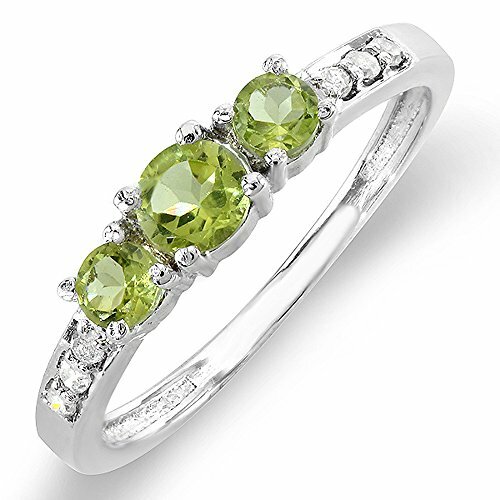 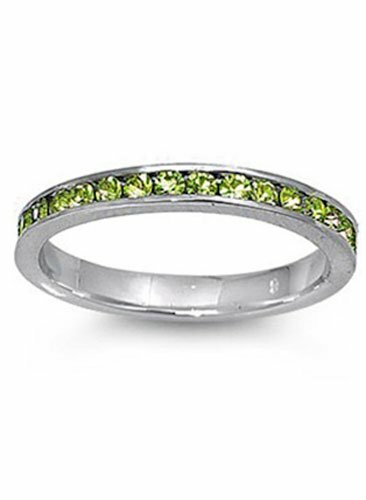 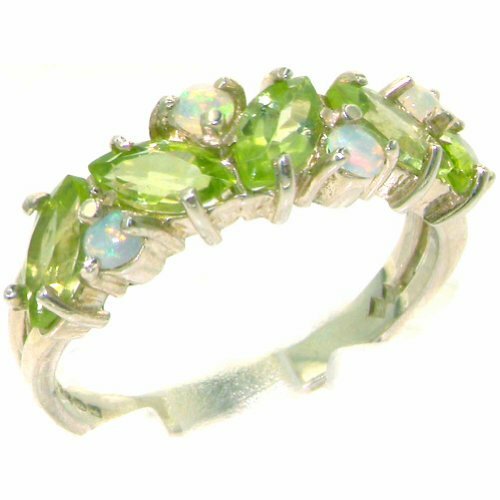 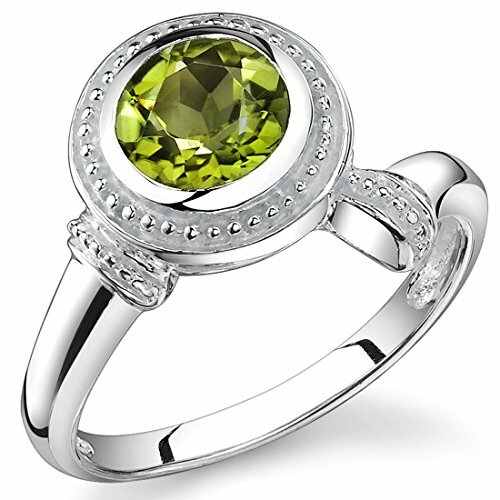 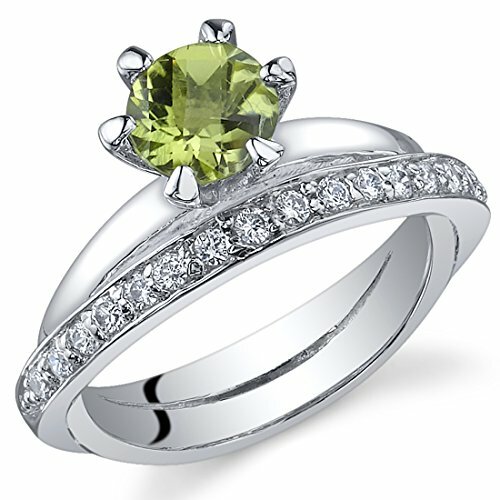 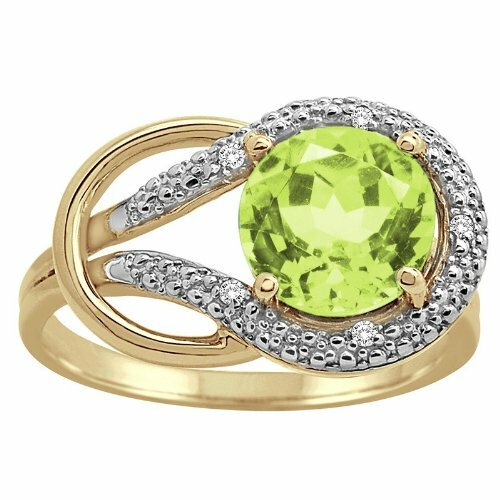 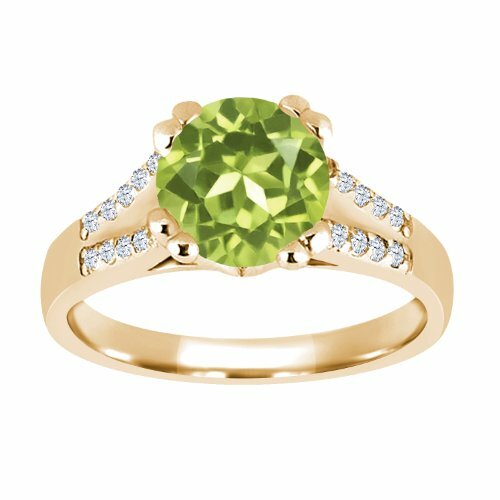 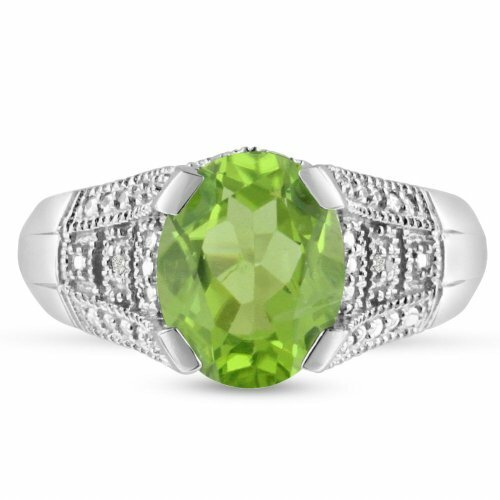 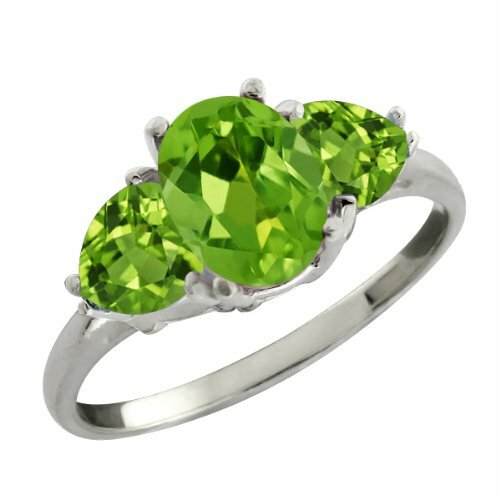 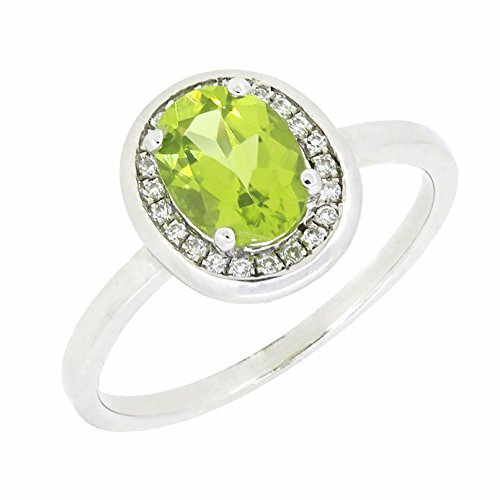 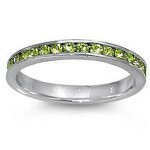 Peridot weighs approximately 4.50 Carats.